Italy’s latest bank rescue sounds more political than prudential. The European Union has approved Rome’s request for state-funding guarantees to avoid a bank collapse. They won’t actually be used, and don’t solve banks’ main problem – capital holes. Instead, the aid has a secondary purpose: to show Prime Minister Matteo Renzi can do deals in Brussels. It’s hard to see much demand for the guarantees that the Italian government has just secured. Banks can borrow for less than nothing from the European Central Bank, which just doled out almost 400 billion euros of four-year funds. If they run out of acceptable collateral, then they can use emergency liquidity, as Greek banks have when the country’s debt ceased to be of good-enough quality. Of course, things could get worse. 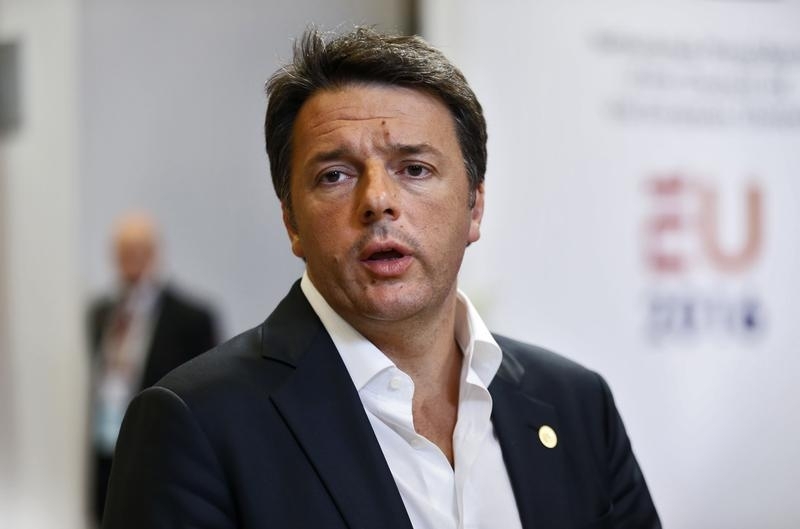 Prime Minster Matteo Renzi has called an October referendum to ram though changes to the country’s constitution. This could become a vote against him, or the European Union, and sink the government. Banks’ collateral might then collapse if markets start to fear the radical Five Star Movement is about to win power and take Italy out of the euro zone. Fears of a bank run could escalate if Italian banks start to fail European Central Bank stress tests. While it’s better to be safe than sorry, the real benefit of the liquidity may be political. Italy is using the panic from the UK vote to ask the European Commission to let it bail out its banks and skip state-aid rules. Getting the green light would provide an even bigger boost to Renzi’s chances in the referendum, yet the Commission may not approve such a flagrant bailout. As such, getting the go-ahead even on unused guarantees is a start. The European Commission has authorized the Italian government to grant temporary guarantees to banks. The guarantees can be granted for six months, up until the end of 2016, and can only be used by solvent banks.